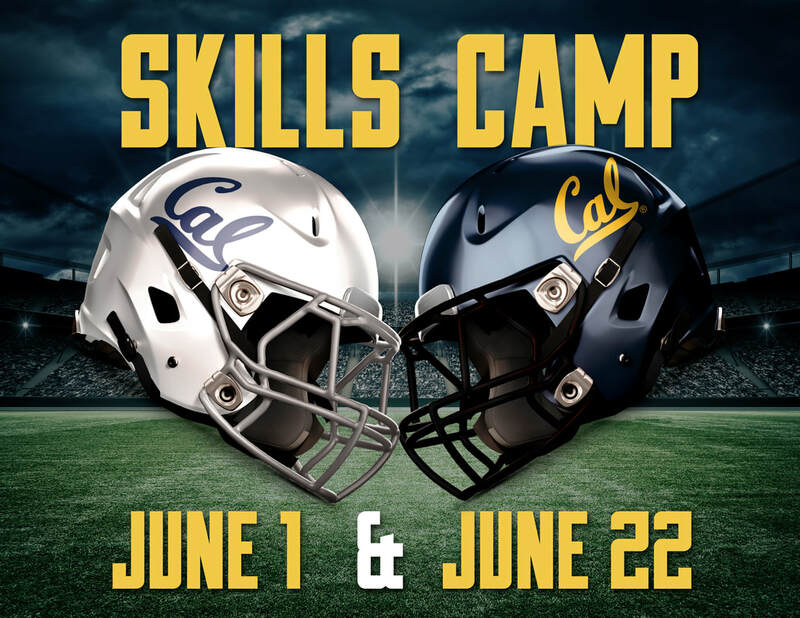 The Justin Wilcox Football Camps for Summer 2019. Please click on camps for more details. 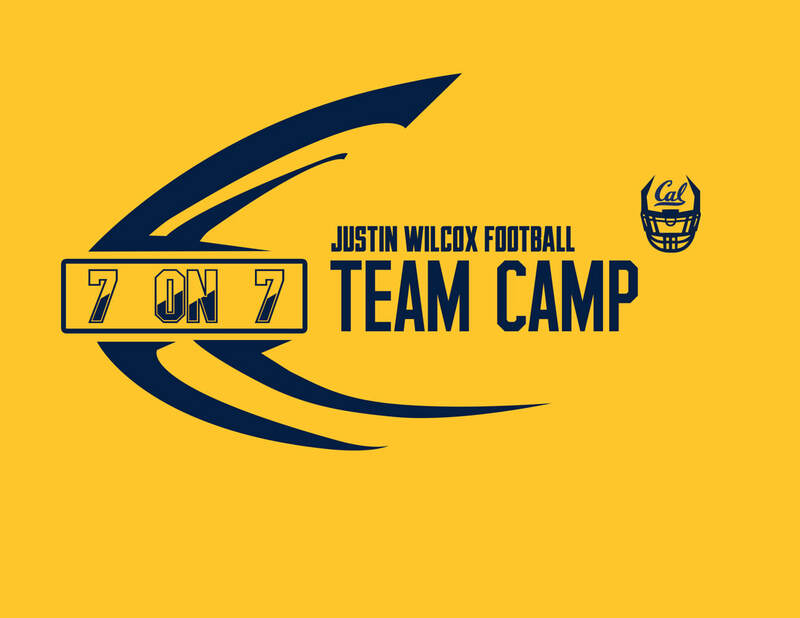 Justin Wilcox Football Camps are open to any and all, and may be restricted by age/grade, gender and/or number of participants.